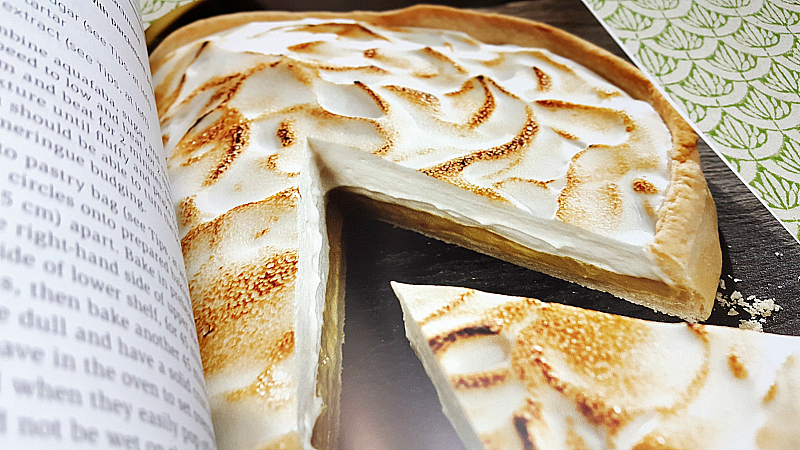 Do you know what aquafaba is? This amazing ingredient can be successfully used in recipes as a substitute for eggs, even in baked goods and meringues. 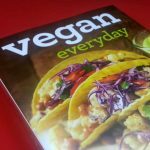 It’s perfect for vegans, people who are allergic to eggs and those who avoid eggs for other health reasons. It’s also an excellent frugal, budget friendly and eco-friendly choice. It’s basically free, since you’ve probably been dumping it down the drain. The literal translation of aquafaba is “bean water.” It’s the clear water packed in cans of chick peas (aka garbanzo beans), navy beans and cannellini beans. 3 tablespoons os aquafaba are roughly equal to 1 egg. When used in a recipe, it behaves like an egg resulting in excellent taste and texture. What would you like to try first? Looks like a nice recipe book. 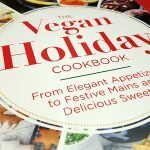 I frequently make Vegan dishes but this is the first time I have heard of this can’t wait to try it. 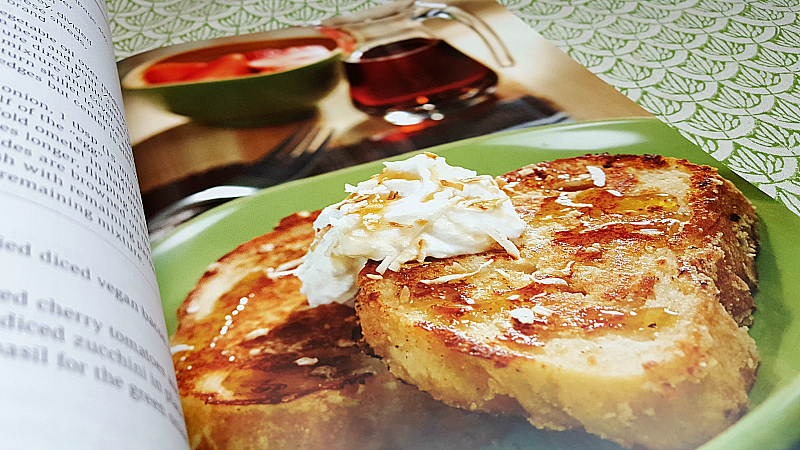 The coconut french toast looks amazing! I CAN USE ANY RECIPE BOOK THERE IS TO HELP ME WITH MY COOKING. I have never heard of this. Interesting. 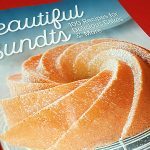 I would love to see these yummy recipes! 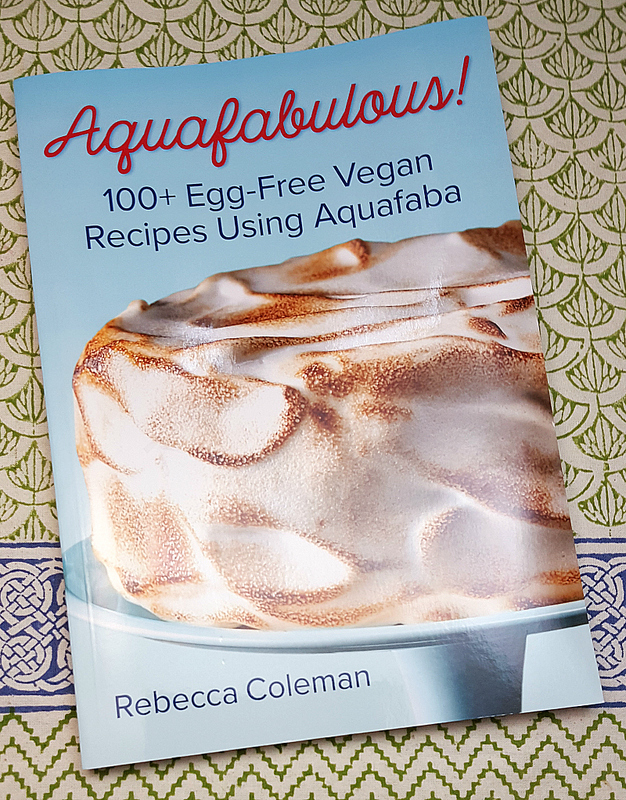 Thanks for letting me know about aquafaba, a substitute for eggs when cooking The Aquafabulous Cookbook has photos that look yummy and easy to read recipes. Would love this cookbook for my daughter in law. Wow…I can’t believe I have never heard of aquafaba! What an amazing surprise; I have to say, I’m intrigued, and now I just HAVE to try it! This would be such a fun experiment! 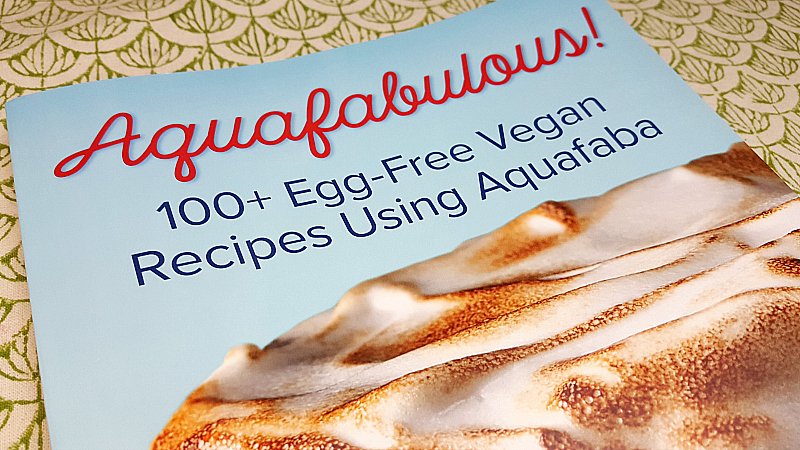 I’ve been reading about aquafaba, and now there’s a cookbook!! My nephew is allergic to eggs – this would be awesome! 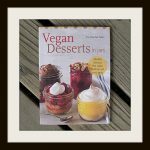 I’m vegan but haven’t gotten around to trying aquafaba recipes yet so I’d love to have this for trying some yummy sounding recipes. This would be a neat cookbook. This sounds like an interesting cookbook! I eat so many chickpeas. I really need to start saving the Aquafaba and get creative.